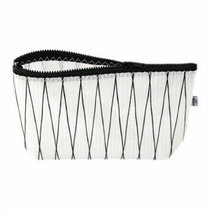 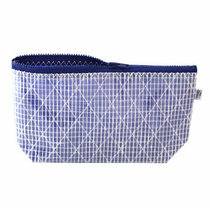 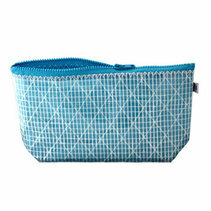 Breeze is a small toiletry bag or storage bag useable in many ways. 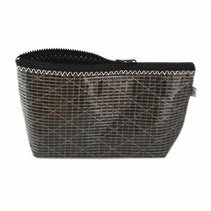 It’s got space enough to keep a toothbrush and the essentials for a stay over night. 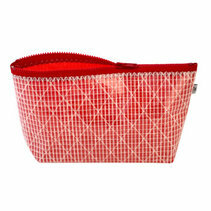 It also fits just fine to store your pens and other small items in. 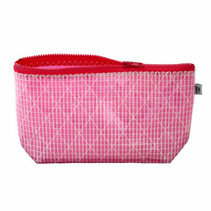 We ourselves always have at least one of them in our bags!